2 Lincoln Lane, an address of true prestige. Inspired by the finest French estates, this exceptionally designed home presents the best of the New World and Old. 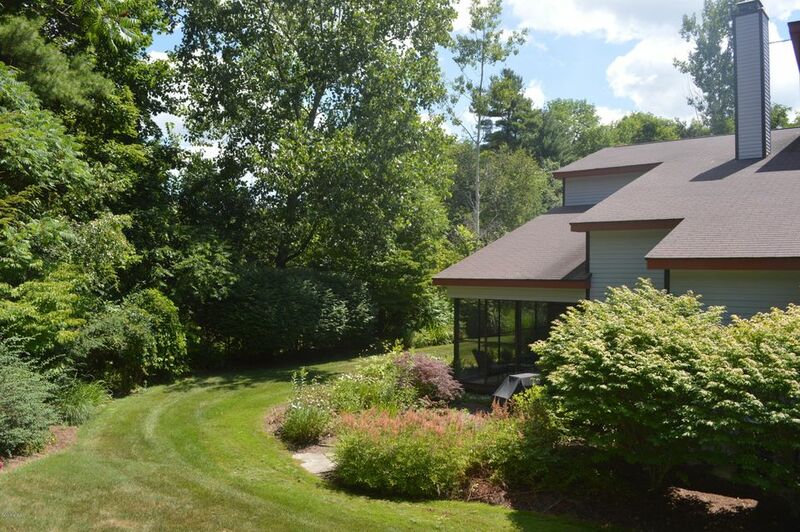 A private driveway leads to this remarkable riverfront residence in downtown Stockbridge. The first floor includes a chef's kitchen with separate eating area, formal living room with fireplace, office, library with fireplace, and a wonderful screened porch. Upstairs, a luxurious master bedroom with large bath and sitting area overlooks the river below, and abuts a sitting room with wood-burning fireplace. Underground, a spectacular temperature-controlled master wine cellar will satisfy the most discerning oenophile. Two guest rooms with en suite bath, first floor laundry, and a powder room complete this unique home. 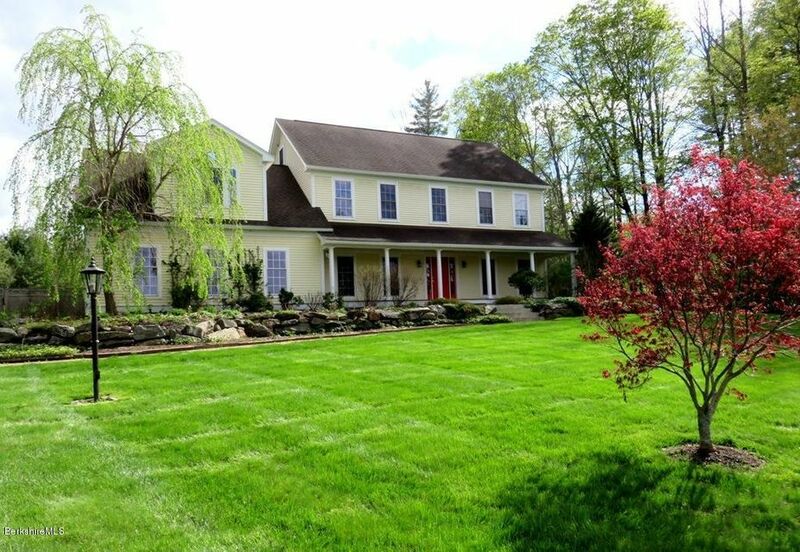 Immaculate 4 BR/3.5 B home on a pretty 1.9 acres. Room for everybody in this pristine, 3800 sq. ft. home loaded with extra features. Big eat-in kitchen w/ cherry cabinets & SS appliances, opens to a large den w/ a fireplace. Sunny dining & living rooms, and a spacious screened room, w/ removable thermoglas windows, overlooking a landscaped yard & pool. Pleasant front porch w/ lovely, long views. The master suite is enormous w/ a whirlpool, dble. bowl vanity, walk-in closet and private deck. There are three roomy guest bedrooms, plus a large bonus room w/ private bath. The large, fenced back yard has lovely perennial plantings, heated in ground pool, pergola and fire pit. Heated two car garage, central AC, back-up generator and much more. Great location, just minutes to center of Lenox. A spectacular Modern home with spaces so beautiful you'll hardly need furniture. Purposefully designed to bring the outdoors in all year 'round inc. large windows in every common room & a screened porch that feels very much like an atrium. And with all this glass there is still ample wall space for your artwork. Perfect open floor plan, energy efficient, great location close to all activities. Magnificent in both its grandeur and elegance, this classic 5 bedroom, 5 bathroom home represents an exceptional opportunity. This parklike setting boasts an architecturally traditional home with a state of the art dine-in kitchen with walls of beautifully designed built-ins and three fireplaces. The home's layout provides a selection of formal living and dining areas on a very grand scale. The upper-level has a balcony with French doors leading to the gracious master bedroom with ensuite bathroom. The additional 3 bedrooms are all en-suite and the junior master on the main level has a full bath with French doors to the wraparound deck. Outside the pool is nestled in professionally landscaped lawns and gardens. 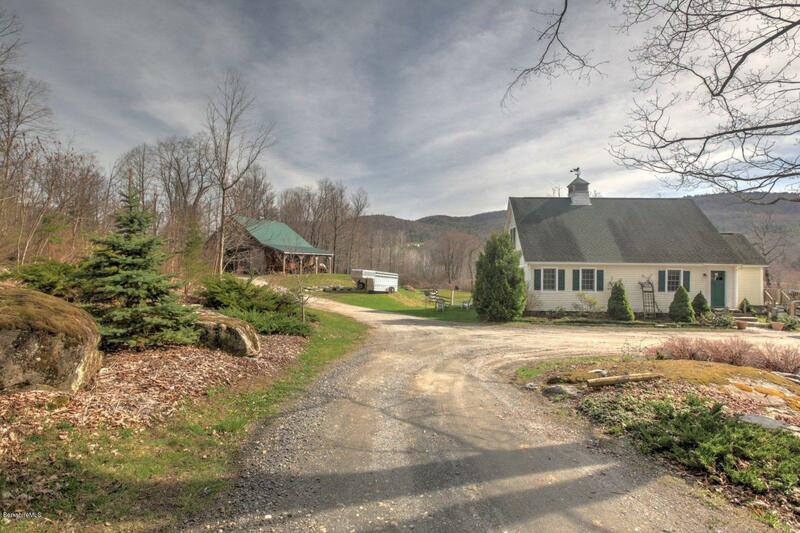 MOUNTAIN & VALLEY VIEWS from a thoughtfully designed 2007 MODERN RURAL CAPE ON 31+ ACRES - In hidden low-tax Tyringham, 15 min to Great Barrington, Tanglewood + more. Enter into a mud room perfect for kicking off your boots, and step into the open plan living room and kitchen with a wall of south-facing windows. Gas fireplace at one end and the intelligently laid out kitchen at the other. There's also a lovely sun-flooded room with vaulted ceiling opening to a deck - perfect for a dining or sitting room. At night retreat to the first floor master suite, or the two additional bedrooms (with a full bath) upstairs. On the lower level is a large walk-out studio apartment or inlaw/guest suite. 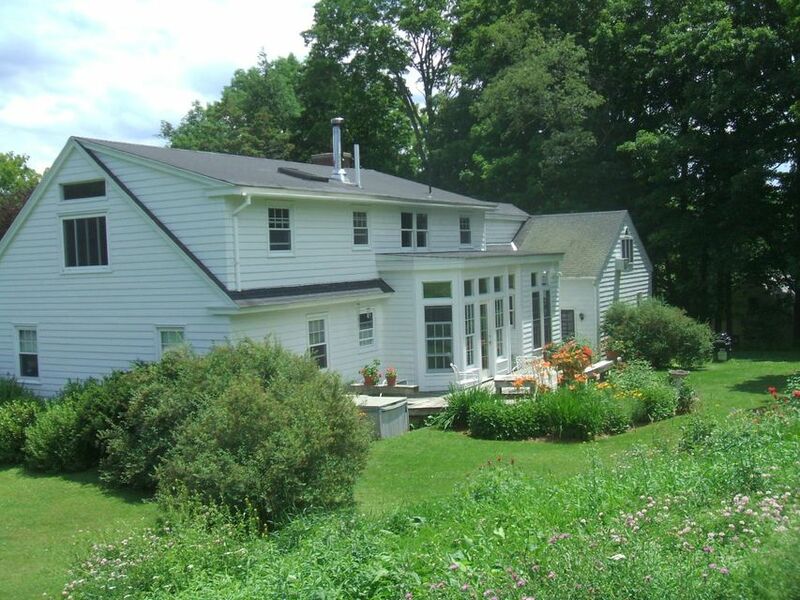 Open & wooded land and a 3-stall horse barn convertible to other uses + even a babbling brook! Middle School Monument Valley Reg. This beautifully appointed home at Winden Hill offers ideal indoor/ outdoor living. A great room with fireplace and den alcove opens to a balcony with incredible views of fields, woods & Lilac Pond. Three bedrooms, each with a bath en suite, provide ample space for family & guests. 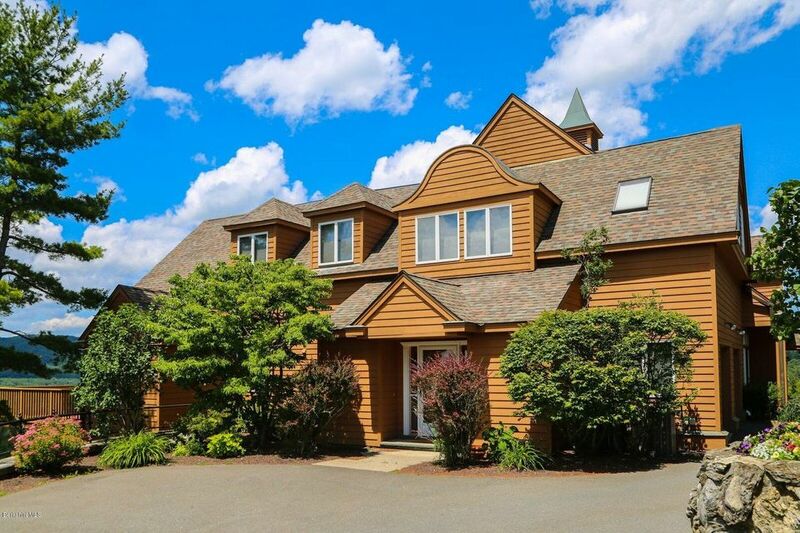 A wall of windows affords great views and bathes the great room, second-floor master bedroom, & lower level bedroom in natural light, and Features include a new furnace, central vac, sound system, central air, attached garage. Winden Hill facilities include a tennis court & pool. 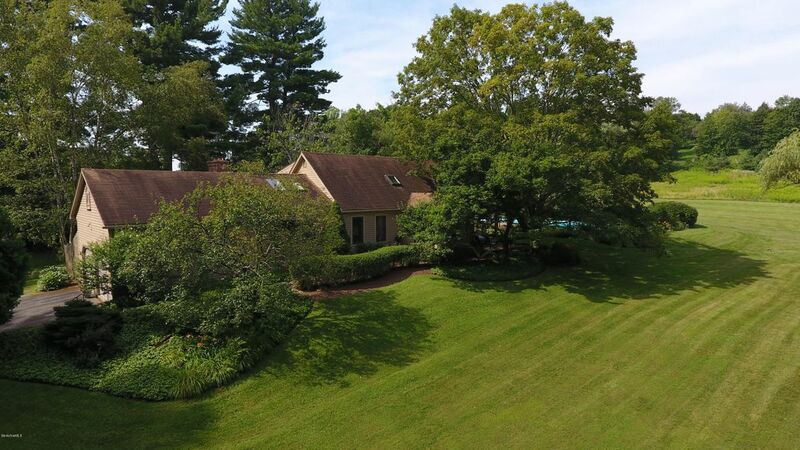 This end unit is very quiet & private, yet just a few minutes to Lenox shops, restaurants, etc., close to Tanglewood, and an easy distance to New York, Boston, & cultural, culinary & outdoor amenities in the Berkshires. This beautifully maintained home was designed with an iconic classic contemporary style. With strong lines and smooth forms, there is an abundance of open space and natural light. Most rooms take in the mountain VIEWS and the night skies are dramatic. The handsome stone fireplace is the focal point of the gathering areas and the floor plan allows for easy entertaining. There are 3 large, airy bedrooms, including a first floor master bedroom suite. There is also a nicely sized den, which could serve as a 4th bedroom. The screened porch is welcoming on warm summer evenings and the open deck runs the length of the house. 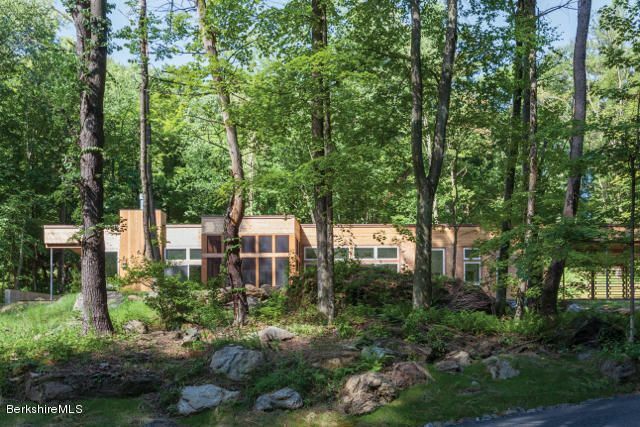 The property offers privacy and there are walking paths to a nice babbling brook. Adjacent 5 acre building lot available. 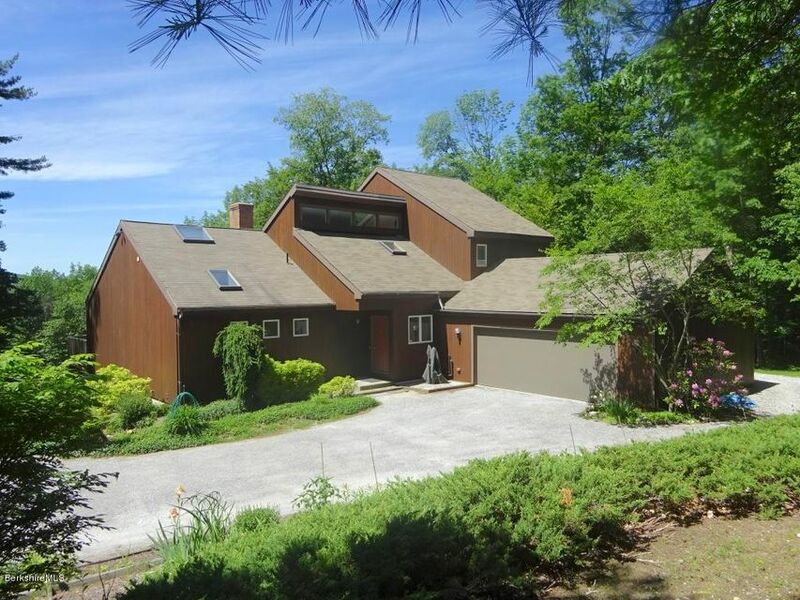 Great West Stockbridge location! 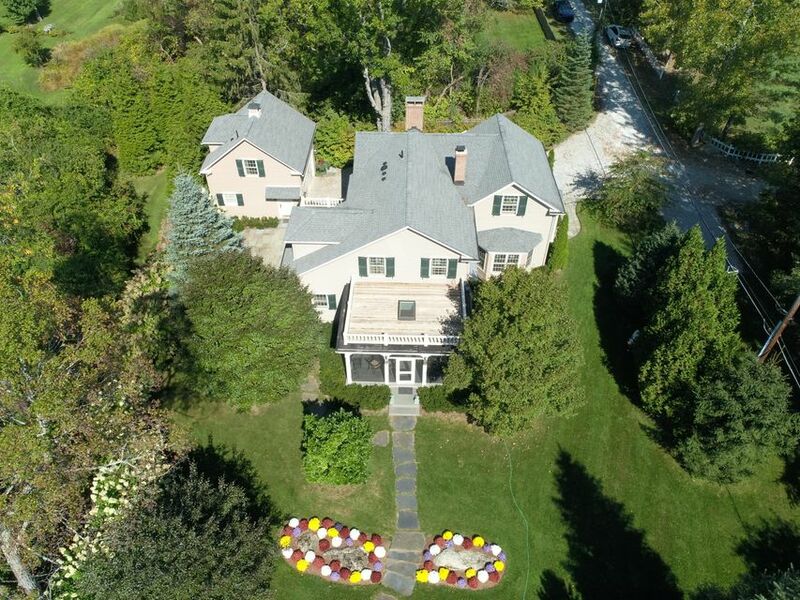 One of a kind updated colonial on a 2.48 acre park-like private setting. Energy efficient, meticulously maintained 3500 sf home with private garden level guest suite, office or in-law apartment. Updated kitchen with cherry cabinets, granite and stainless. Full walk-up attic. Outside features October mountain views, decks, patio, pergola, hot tub, water feature, shed, plus beautiful plantings! Contemporary Lenox cape incorporates many of today's must-have features. 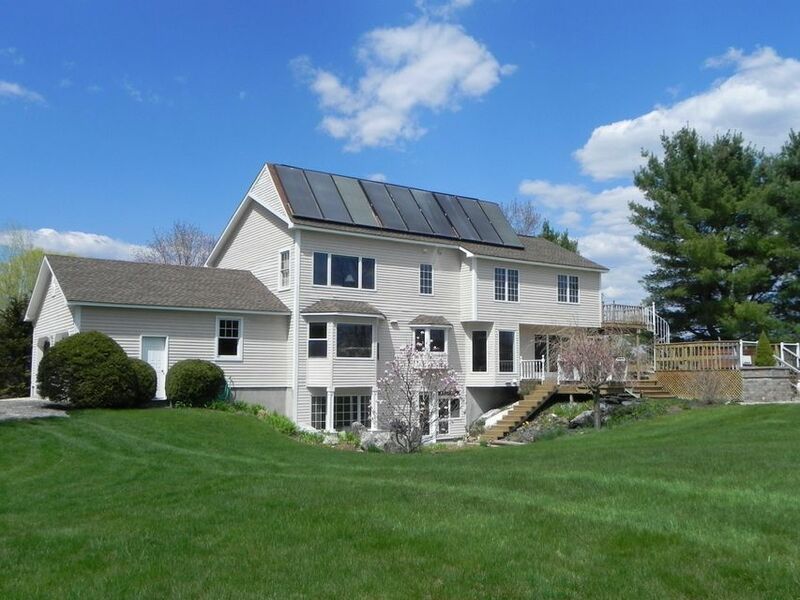 Beautiful westerly sunset views, central a/c, natural gas heat, hardwood floors throughout most of the house. Fireplaced dining room, living room w woodstove, cook's kitchen, private rear deck with hot tub. A sun-filled gem near Lenox village, Tanglewood and Shakespeare. Deeded(for a fee)use of Winden's pool and tennis. Nestled on beautiful grounds near Cranwell golf/spa with professionally landscaped gardens this paired villa is on the quiet side of Coldbrooke Drive. Convenience of one level living with well-appointed master bedroom suite. Fireplaced living room and formal dining room with hardwood floors. Large eat-in kitchen and first floor laundry. Two additional bedrooms, two full baths and spacious finished loft on second floor. Open porch in the front and large screened porch in the back overlooked manicured gardens. Many builtins grace this lovely home - central a/c, natural gas heat, Enjoy various discounts and privileges at Cranwell resort. Lots of possibilities with this unique property. Beaver Self Storage includes 70 existing storage units with undeveloped land for potential additional units. 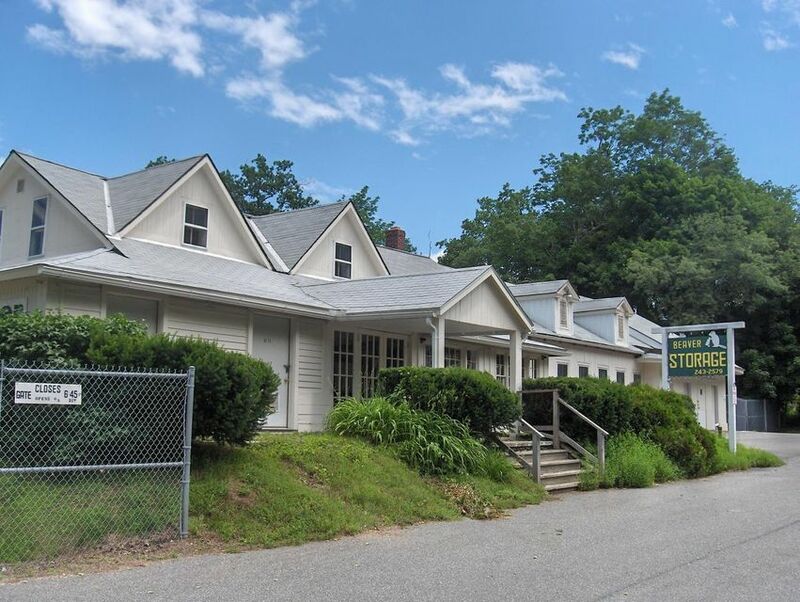 The existing retail building is a 5100 sf building with a 2-3 br, 2 bath apartment/owners quarters. The retail building has been an auction house and most recently an antique/collectible retail space. Great visibility, curb cuts and ample parking.